So, I'm not usually a huge fan of sci-fi so I don't have a lot to choose from on this one. 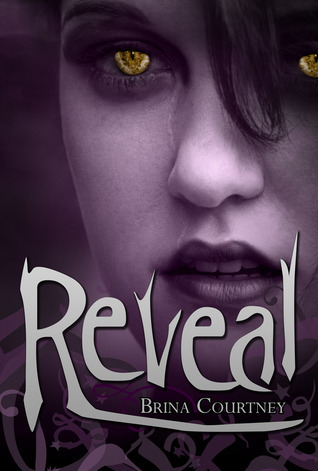 There was one though that I read recently & really enjoyed, Reveal by Brina Courtney. Reveal involves cryptids which I had never heard of before. I really liked that Brina explained what they were right at the beginning of the book so that you're not confused the whole time you're reading. The main character, Shay, was awesome. Reveal had a little bit of everything, action, romance, humor. The pages of Reveal flew by & I can't wait to read more of this series. 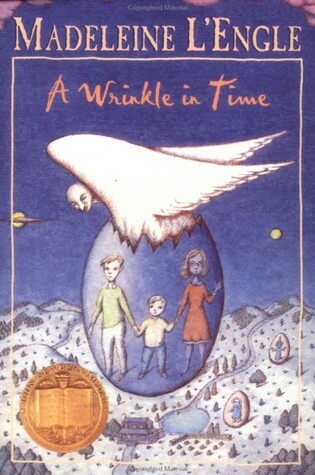 A Wrinkle In Time: I was in fifth grade the first time I read this book. I gulped down the whole series. Read them a second time. Then hunted and pecked long sequels on our computer and proudly printed them on our dot matrix printer. My first fan fics! But seriously, who didn't swoon when Cal told Meg she had "dreamboat eyes"? Or cry when Charles Wallace was controlled by IT and saying all those horrible things to her? When I read this book with my sixth grade class two years ago (paired with the brilliant WHEN YOU REACH ME) they spontaneously clapped when Cal kissed Meg. And we had to beg copies of A WIND IN THE DOOR from every other elementary school in the district because they all needed to read the sequel IMMEDIATELY. I wonder how many of them went on to write their own fan fics? 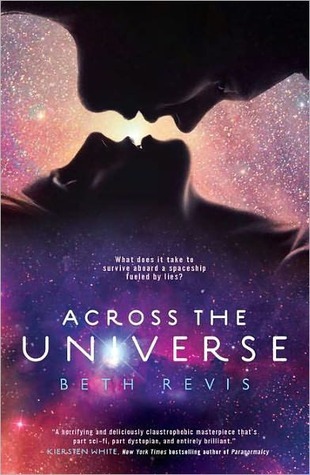 Okay, my favorite sci-fi pick is easy: Across the Universe by Beth Revis! Of course, this is also the first (and as of RIGHT NOW) and only sci-fi book I've picked up on my own free will, so maybe I'm a little biased. (I took a course in sci-fi in college). Why did I love it? The cover is gorgeous. Gorgeous! And the story? Oh man...it's weird. It's intense. It's comical. It's surprising. There's a sweet romance, that feels real. You don't know what's coming next, or even quite how you got wherever it is you are. I inhaled the book last January, and hated having to wait a WHOLE YEAR for the next piece of the puzzle. But it's finally arrived! So if you ask me in a week or so what my favorite sci-fi novel is? You might get a different, or combination, answer. Glow by Amy Kathleen Ryan is daring. It's set in a not too distant future, and civilization has survived with the help of two ships, each holding a civilization. These two ships are very different. The main difference is religion. Not many authors try and tackle religion outside of the actual genre of "religion struggles," but Ms. Ryan took a leap of faith. 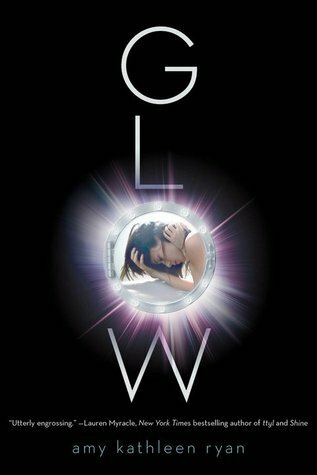 With a sharp writing style and an edge-of-your-seat pacing, Glow explores the soul and the moral compass of two completely different civilizations, all the while keeping the reader captivated with it's heart-stopping action and non-stop thrill! I like science fiction like I like my ice cream: soft. Hard science fiction is often too focused on the technical details of the science and technology, an uncomfortable reminder of why I ended up becoming a writer instead of a doctor. Robert Charles Wilson’s Spin is a hard SF novel grounded in real scientific theories and startling technological advances, but its big ideas serve as the backdrop for the characters, centering the plot on their relationships and their responses to the bizarre situation they face. 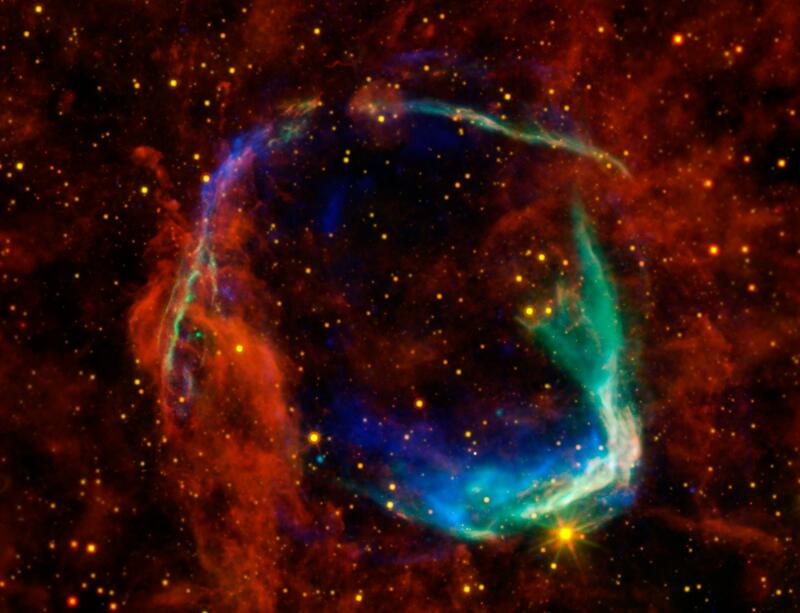 You see, one night, the stars disappear, plunging everyone on Earth into panic. The next morning, there's a sun in the sky, but not as they remember it, the planets and moons are gone, and all the satellites have plummeted from space. I don’t want to ruin the intriguing, heartbreaking journey that Tyler and his friends Jason and Diane take as they grow up together in a world isolated from the rest of the universe, trying to cope and help investigate what caused this troubling event. 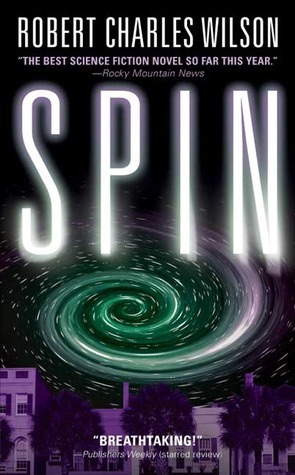 Spin won the Hugo Award for best science fiction novel in 2006, a shining example of the best the genre can offer—a sense of wonder, complex characterization, and a thoughtful exploration of the human condition. Do you agree? Disagree? What book are we missing? We would love to hear your thoughts below! Next week, break out your goggles and gears because we are talking- STEAMPUNK! I think A Wrinkle in Time is the best book ever :) I haven't read the other ones, but I will check them out (I love sci-fi)! I will be interested in next week's post - I haven't read a single steampunk book yet. Oh, my. I keep looking at Across the Universe and Glow at the bookstore and I haven't bought it yet. I may have to now. I liked Glow but I felt like it was sort of like Across the Universe. I can't believe my book made this list! Thank you so much! I'm not a big sci-fi fan, but Hands down Ender's game would have been my pick!